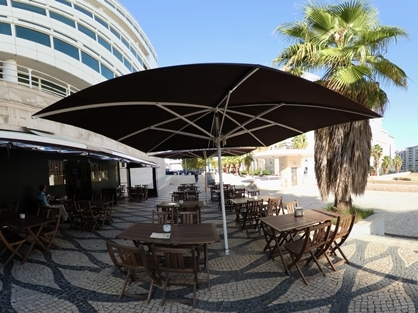 The Star sea Restaurant is located on the beach of Carcavelos. 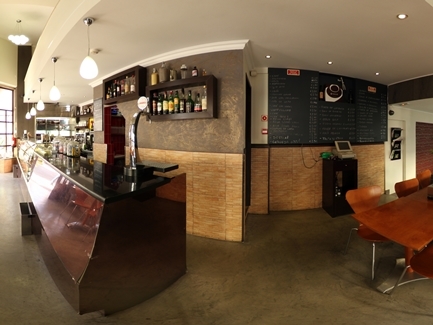 In Algés: an innovative concept, which try a variety of snacks. 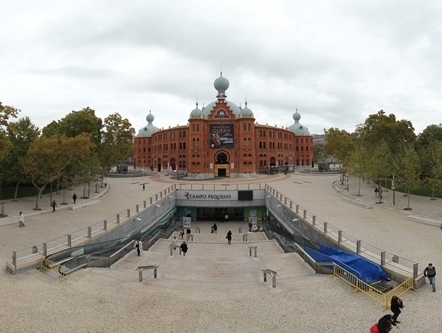 The Square of Campo Pequeno is one of the first references to the Bullfight shows races. 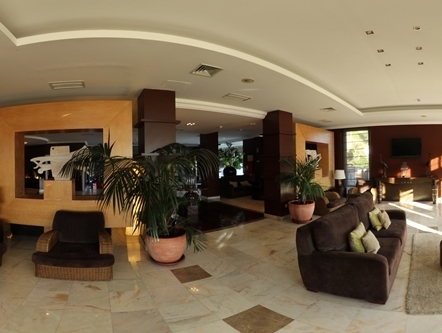 The Riviera 4 star Hotel meets all the conditions to make your stay perfect. 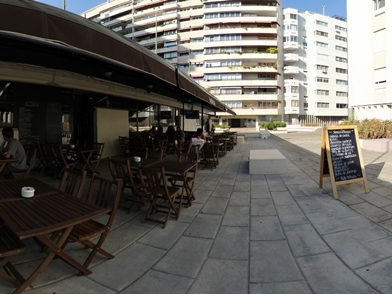 In Miraflores: an innovative concept, which try a variety of snacks. 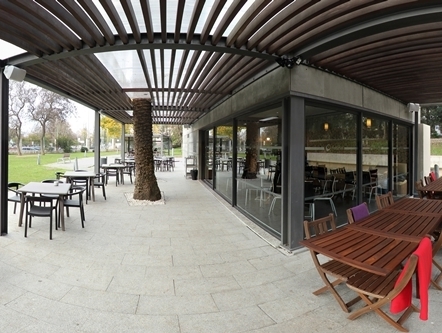 The perfect place to have breakfast, lunch and a snack. 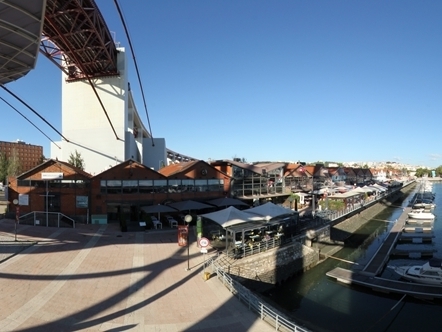 Alcântara docks are more known for "DOCKS". 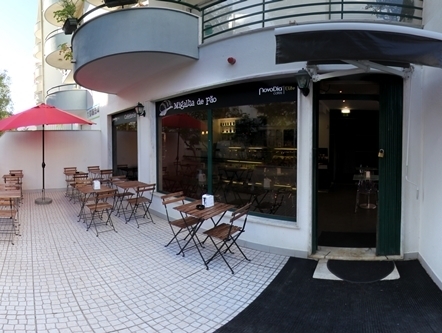 We have delicious pastries, salads, quiches, wraps and much good. 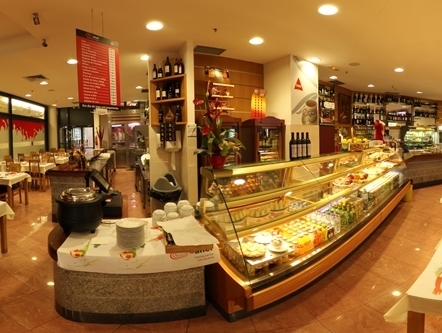 The third ring is the ideal place to enjoy good food. 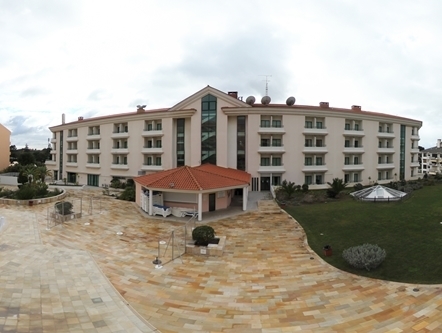 The Amazónia Jamor Hotel enjoys a privileged location in front of the National Stadium and sports complex of Jamor. 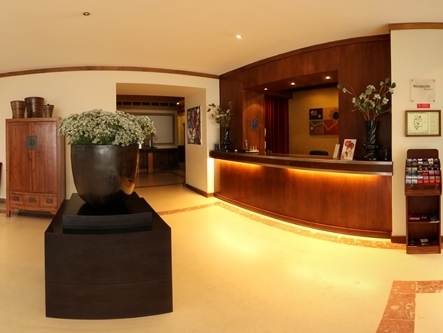 The Hotel Inglaterra is a remarkable building at Estoril full of history and tradition. 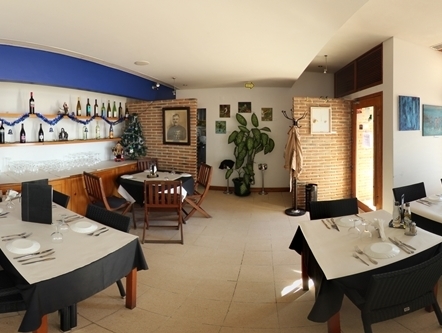 The restaurant/café bread crumb is located in Linda-a-Velha. Hotel Vila Galé Estoril: Experiment Again the Glamour of Yor.